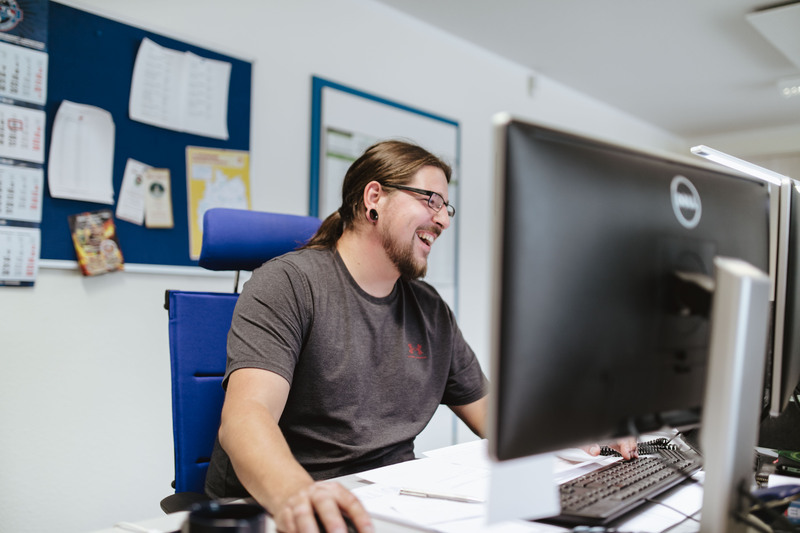 REINERT LOGISTICS is a medium-sized transport and logistics company with a network of sites across Germany and currently more than 1,250 staff, including over 1,000 drivers, about 180 employees and 25 apprentices in various occupations. 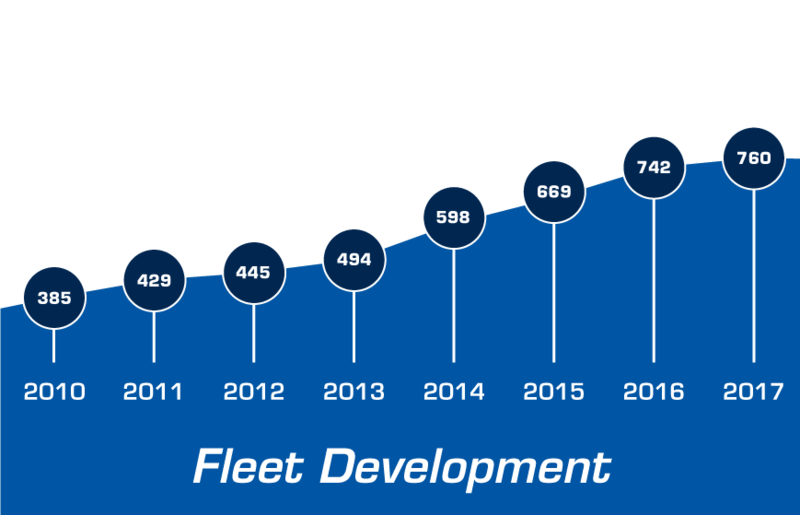 The modern fleet of REINERT LOGISTICS at present comprises over 750 vehicle units that are equipped with state-of-the-art trailers, cranes and forklifts as well as comprehensive safety and advanced driver assistance systems and special equipment. 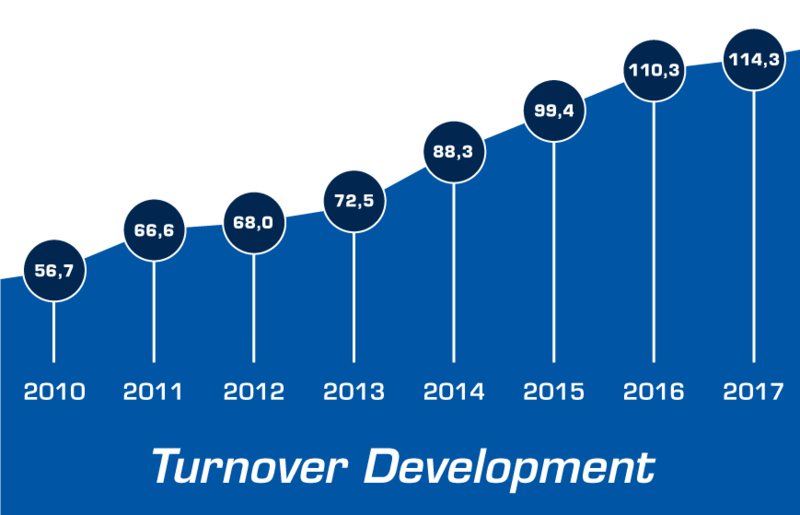 At REINERT LOGISTICS we want to play an important role in our market segment. As a transport and forwarding company with over 25 years of presence in the market, our goal is to be amongst the top 20 companies in our industry. To achieve this, our blue fleet – over 750 vehicles of all classes and cubic capacities – drives daily on German motorways. We are a bit closer to achieving our vision when people immediately think of blue lorries when it comes to transport, the movement of goods and logistics. What is our distinguishing characteristic? The joint commitment to our five top priorities: 5-Star Logistics. This forms the basis of our company-wide cooperation. 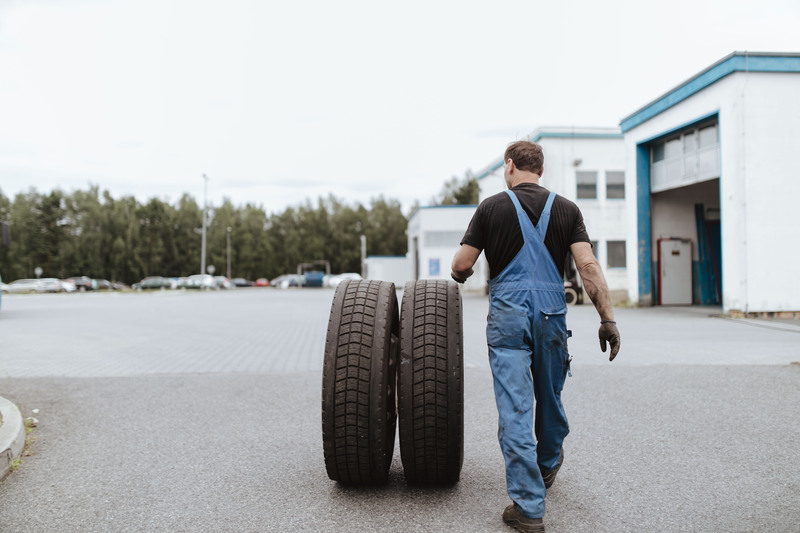 Safety, customer appeal, motivated staff, cost awareness and a deeply rooted system of values: this is what REINERT LOGISTICS stands for. This not only sets us apart from the competition, but also inspires our customers from the field of technology and the food, construction material, energy and wood industries. 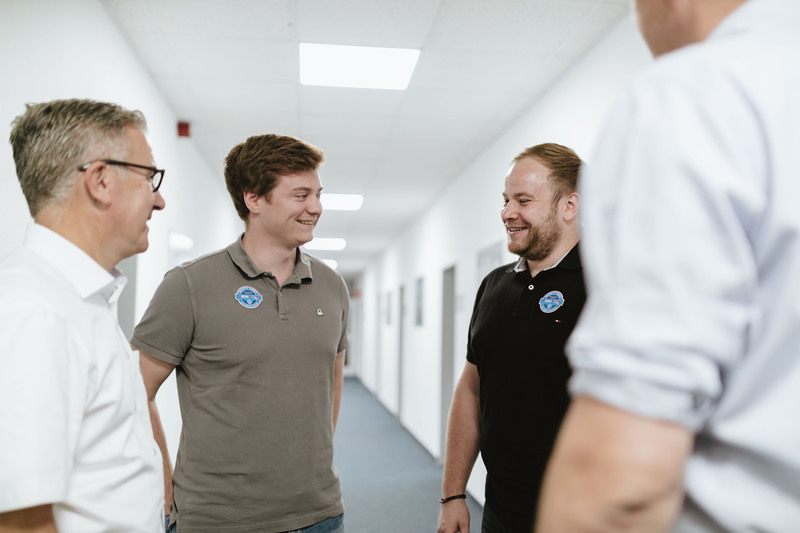 We are one of the largest medium-sized logistics companies in Germany with over 1,000 REINERT PILOTS nationwide, 200 administrative employees and over 20 apprentices. This manpower, our state-of-the-art fleet, unique network and advanced communication systems enable us to transport large quantities from A to B with great efficiency regarding resources. By the way: our motto is “More volume, fewer resources” and reflects our intention of doing our bit for the environment. 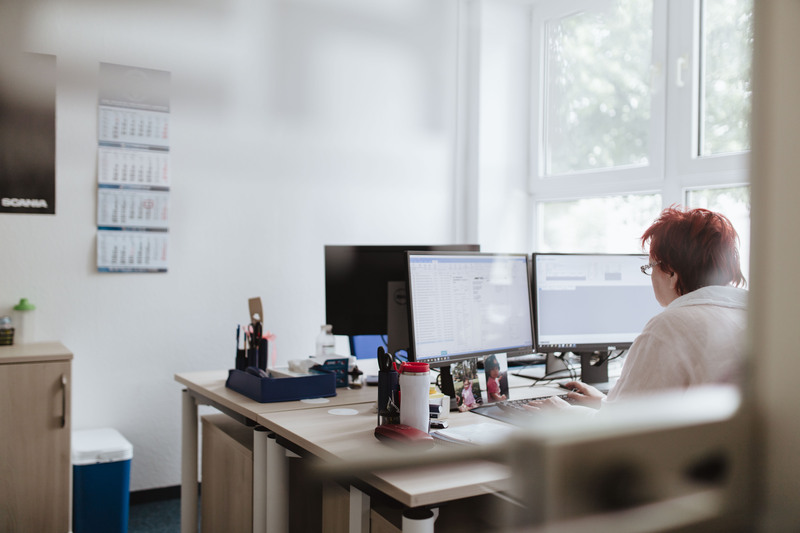 Our nine sites extend from our headquarters in Schleife in eastern Saxony to Kerpen in North Rhine-Westphalia, from Bretzfeld near Stuttgart to Bremerhaven on the German North Sea coast. This allows us to provide our customers with a regional contact person in the whole of Germany. 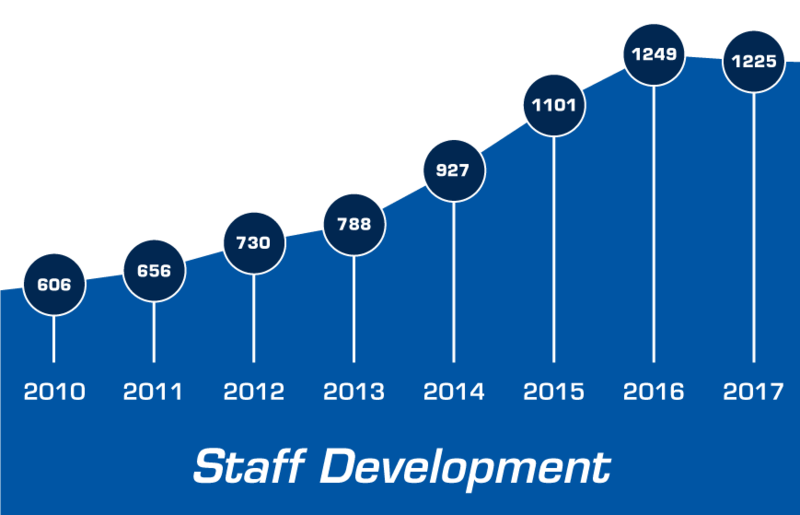 At the same time, this nationwide site network offers our staff a wide range of development opportunities and promotion prospects. At REINERT LOGISTICS we set great value upon fair play and the open interaction between staff and superiors. We have been an owner-managed company since our formation in 1990 by René Reinert. This ensures that staff meet at eye level and can co-design their work environment. This also includes their own career: our REINERT PILOTS can climb the career ladder and become PILOT COACHES. We know that our REINERT PILOTS have a challenging job. That is why we aim at offering them the greatest possible work-life balance. To this end we maintain 20 different routes on which our drivers share a vehicle to be as close to home as possible. Also, the vehicles can be parked in such a manner so as to maximise their free time. This makes the job family-friendly and attractive also for our female lorry drivers. We currently employ about 15 female REINERT PILOTS. Our SAFETY FIRST PROGRAMME literally goes to school: not only our staff are trained based on the company’s own training concept regarding occupational health and safety and accident prevention, we also inform about danger zones around lorries at schools and preschools. There, even the youngest discover what it feels like to sit behind the steering wheel of a big lorry. This not only increases their awareness, but also awakens interest in potentially becoming a professional driver. 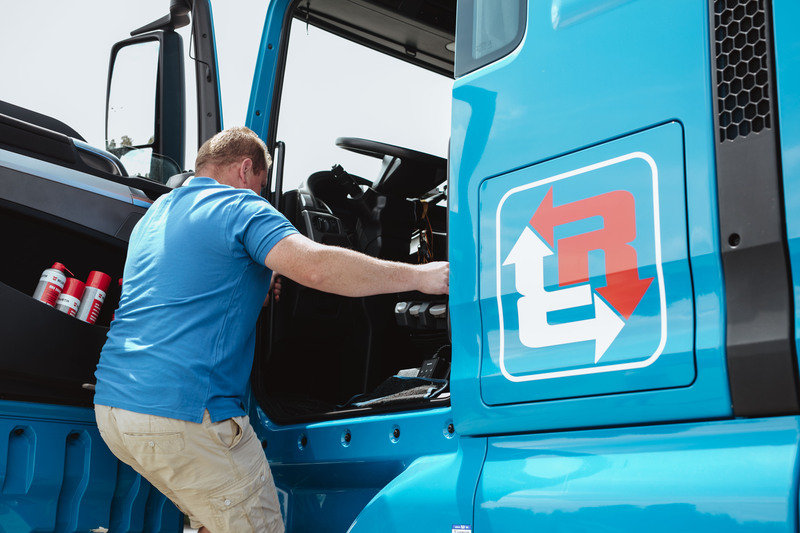 At REINERT LOGISTICS we command a state-of-the-art fleet. On the one hand our vehicles reflect the latest technology and are on average no older than three years, on the other they are equipped with the most advanced communication tools. For instance, each vehicle has a tablet including data SIM, refuelling app, geo-spatial warning and much more. The COACHblue App allows for e-learning with training videos. The multilingual staff app INSIDEblue can likewise be used on the tablet, of course, only when the engine is off. We also provide a company mobile phone, free protective clothing and bonuses for work anniversaries and private milestones. 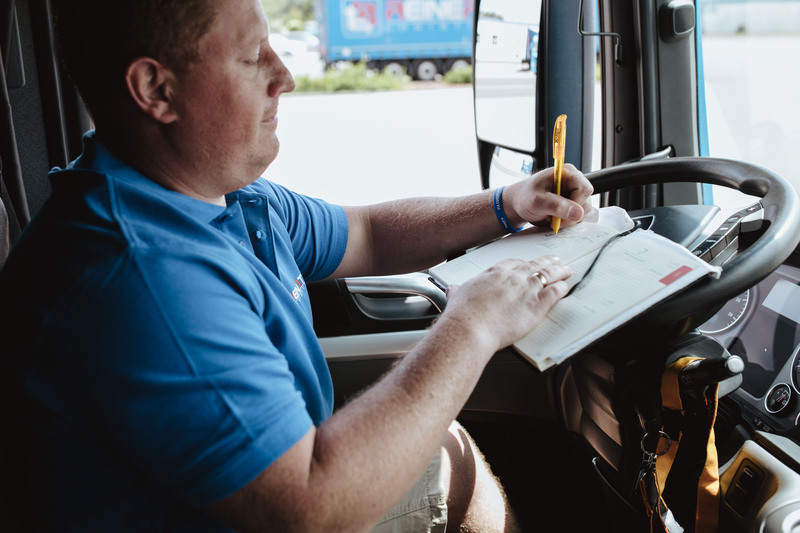 Equally a given at REINERT LOGISTICS are a secure wage system and payment of wages on time. We moreover promote exchange between colleagues and with superiors by way of (apprentice) regulars’ tables, company events and regular performance reviews. The topics of healthy eating and fitness are likewise high on our agenda where our staff’s well-being is concerned. Bonuses for events such as weddings, births, milestone birthdays etc.